Enjoy my favorite images from 2018 of the maternity, newborn, and family sessions! See more from the Calvert’s pregnancy reveal at the Bay Bridge airport here! See more from the Baker’s pregnancy reveal session here! 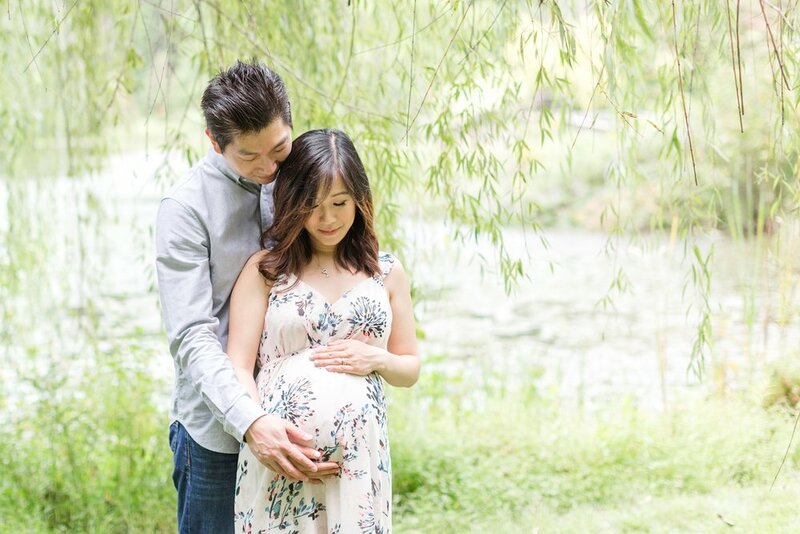 See more from Elyse & Bryan’s maternity session at Meadowlark Botanical Gardens here! See more from the Everhart’s maternity session at Centennial Park here! See more from the Calvert’s gender reveal at Essex Skypark here! See more from baby Olivia’s newborn session here! See more from baby Emilia’s newborn session here! See more from baby Emery’s newborn session here! See more from baby Adelyn’s newborn session here! 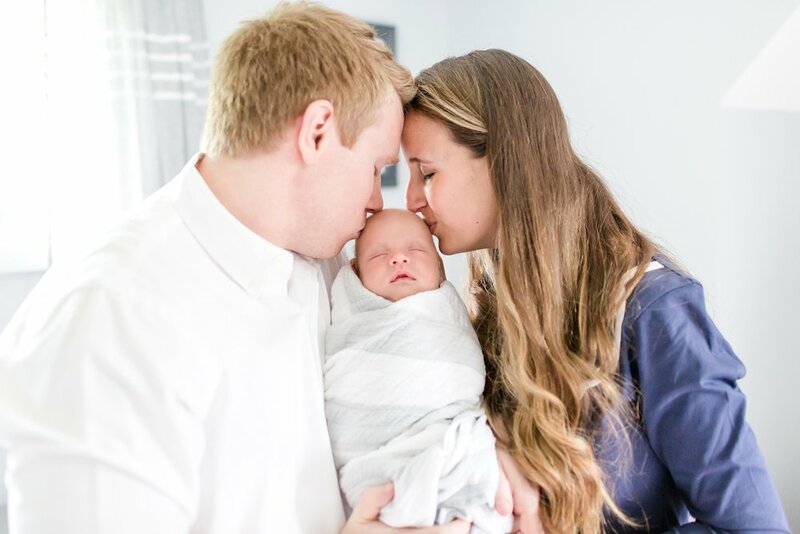 See more from baby Jack’s newborn session here! See more from baby Steele’s newborn session here! See more from baby Levi’s newborn session here! See more from baby Emma’s newborn session here! 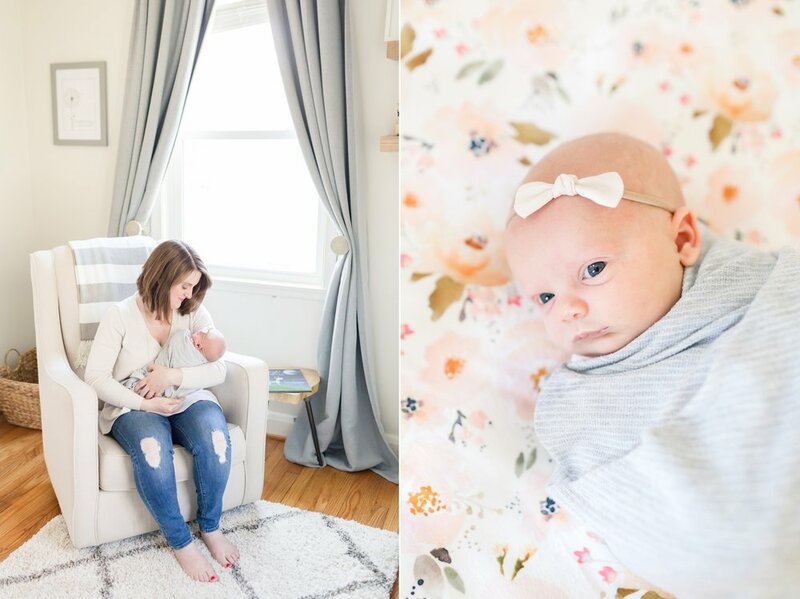 See more from baby Claire’s newborn session here! 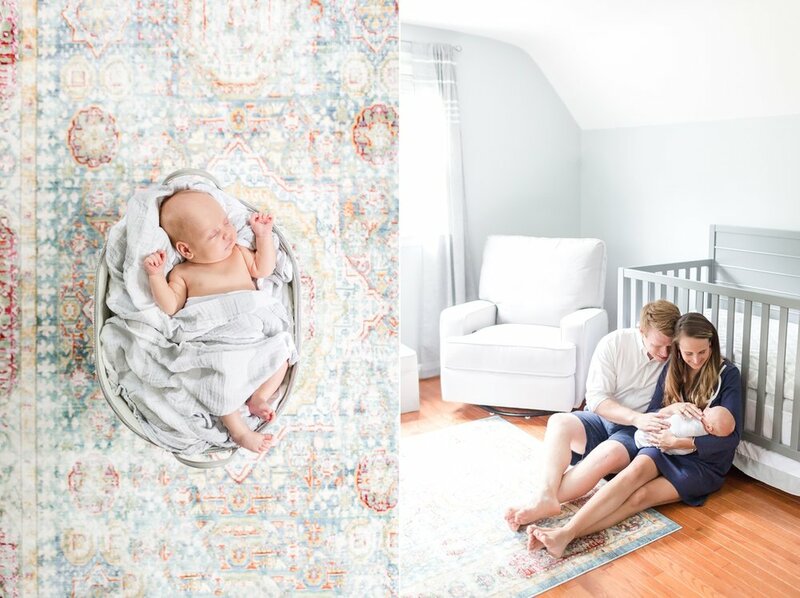 See more from baby Maggie’s newborn session here! See more from baby Asher’s newborn session here! See more from baby Chloe’s newborn session here! See more from baby Caleb’s newborn session here! See more from baby Allie’s newborn session here! See more from this ballerina family session at Sherwood Gardens! See more from the Weaver’s family session at Sherwood Gardens here! See more from the Lindstrom family session at the Hampton Historical Site here! See more from the Ghobadi-Krueger family session at Hampton Historical Site here! 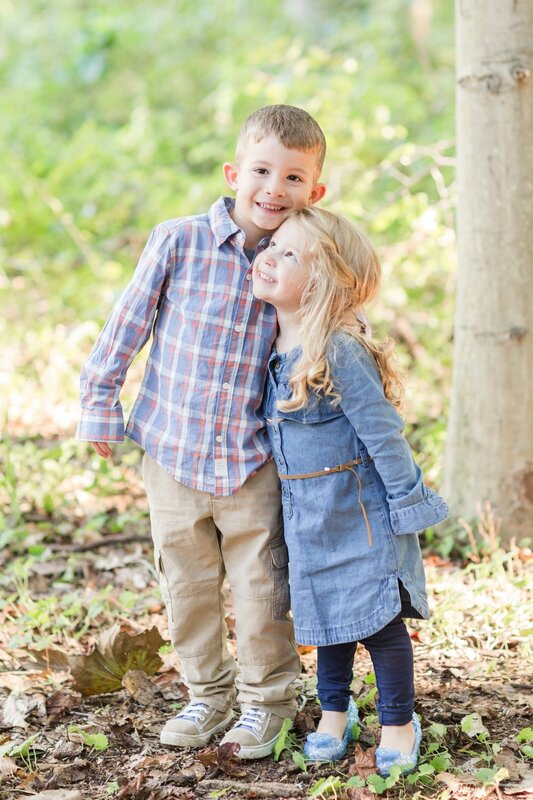 See more from the Ryan’s family session at Cromwell Valley Park here! 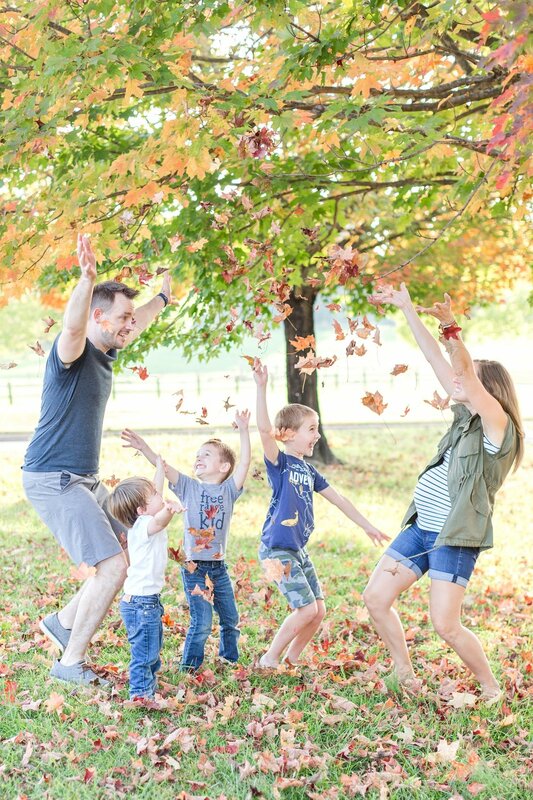 See more from the Martin’s family session at Jerusalem Mill here! See more from baby Lani’s family session at Jerusalem Mill here! 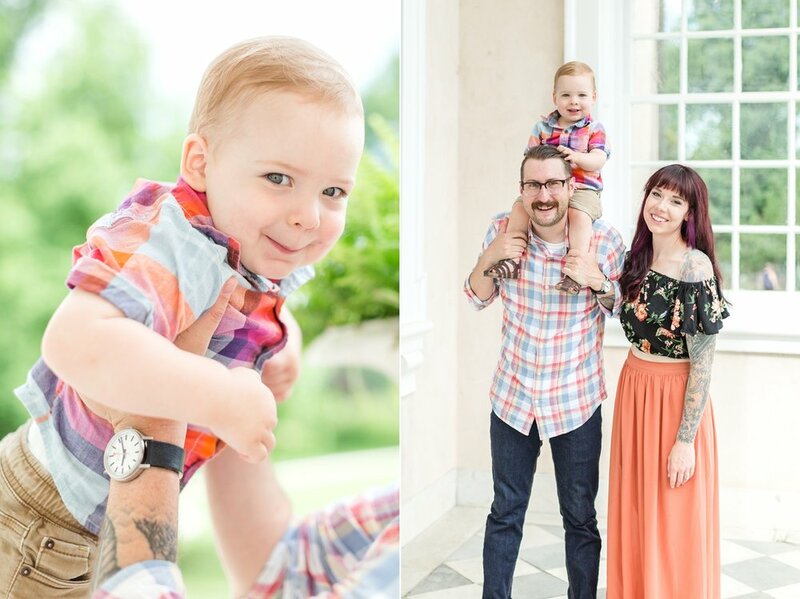 See more from the Smith and Padgett family session at Jerusalem Mill here! 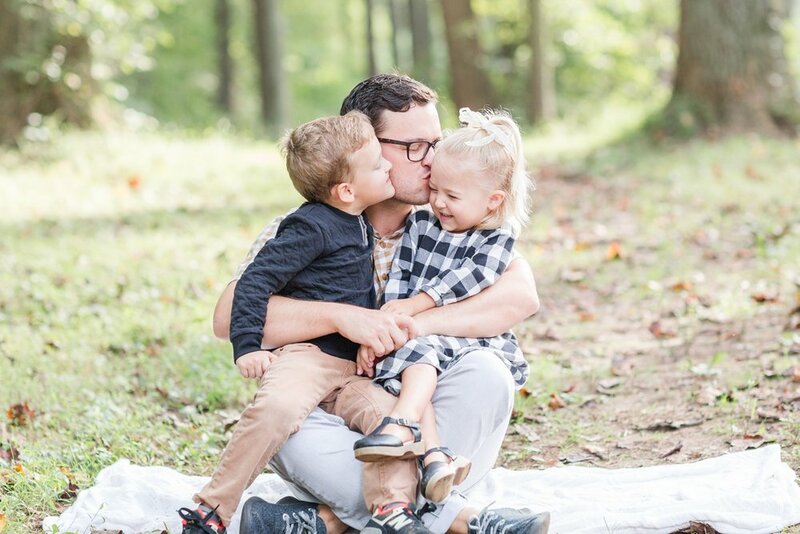 See more from the Benesch family session at Jerusalem Mill here! 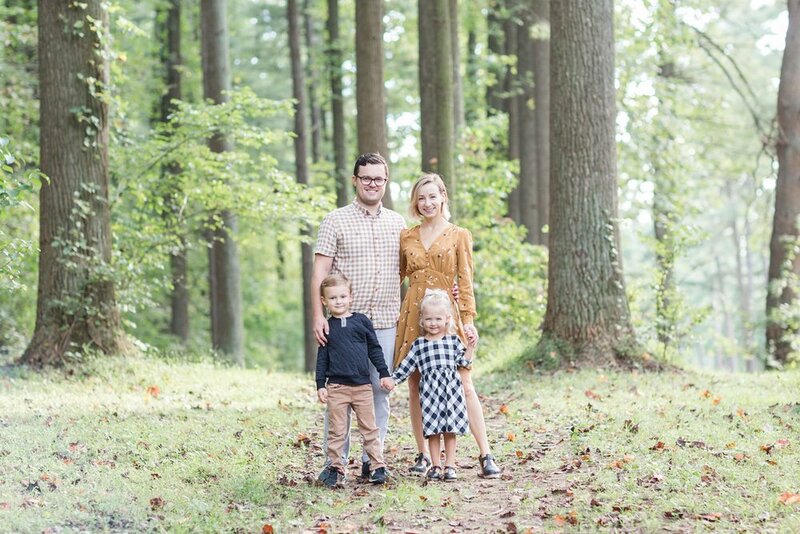 See more from the Robinson-Siemen’s family session at Loch Raven Reservoir here! 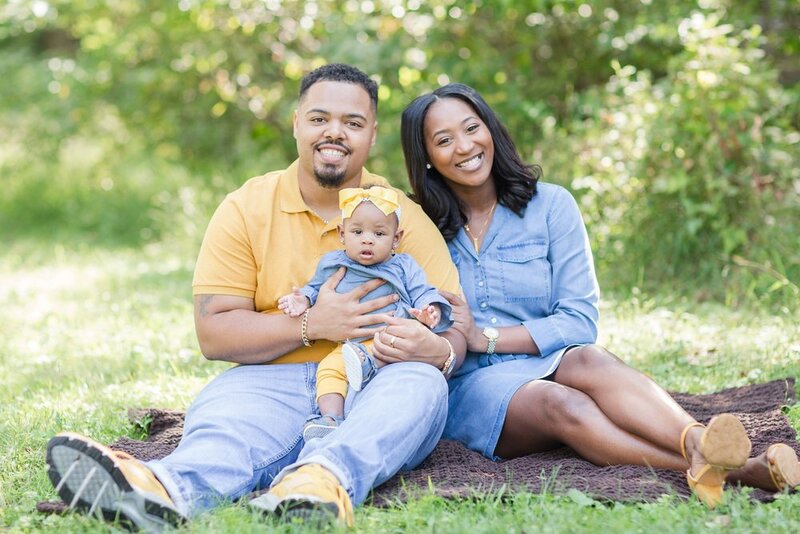 See more from the Wayson’s family session here! I love each and every one of these families! If you haven’t snagged your spot yet, head over to my 2019 mini session page to reserve your date! Spots are filling up fast! 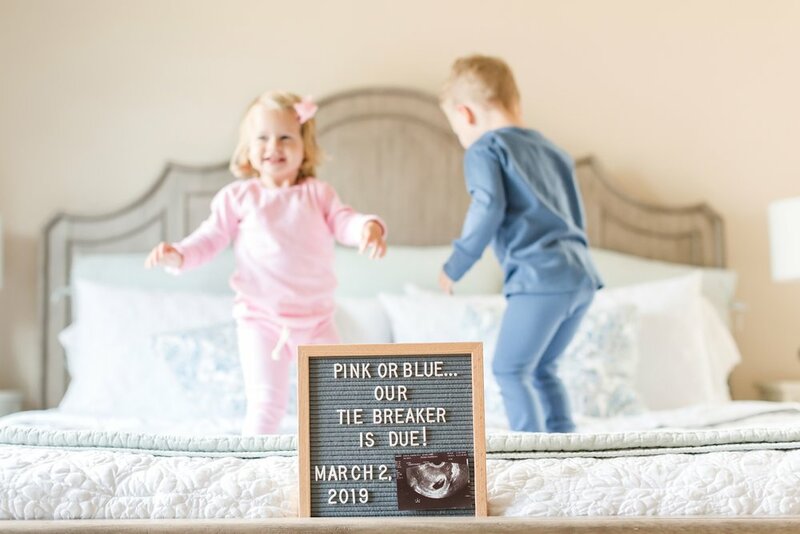 I would love to capture your growing family.